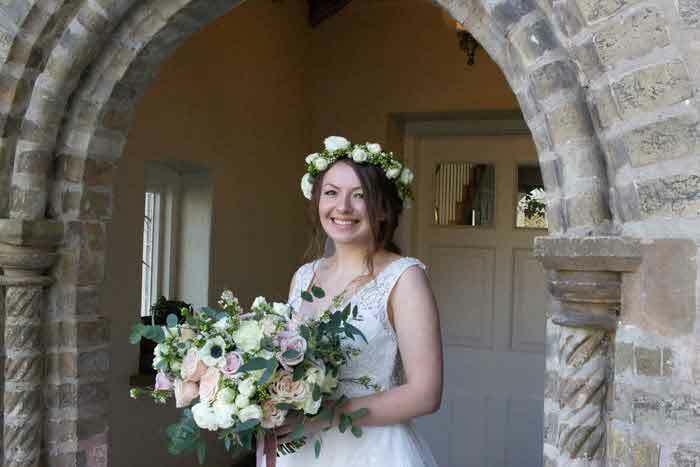 The first event I’d recommend is run by Bride magazine, which I promise I haven’t favourited because I’m blogging for Bride. 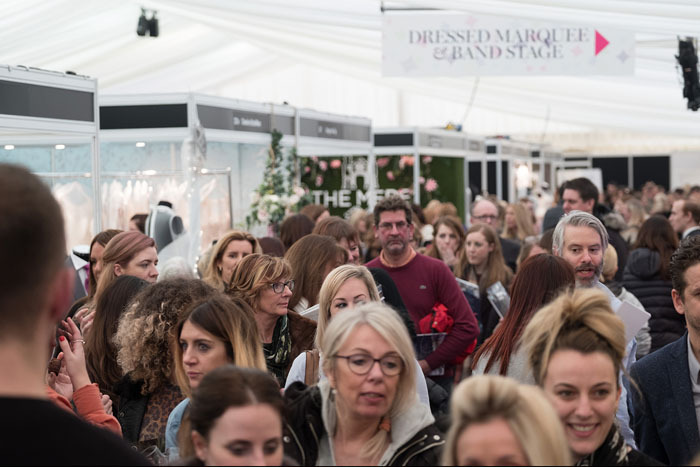 The Wedding Show at Tatton Park was by far my favourite of all of the shows and events which I attended in 2018. 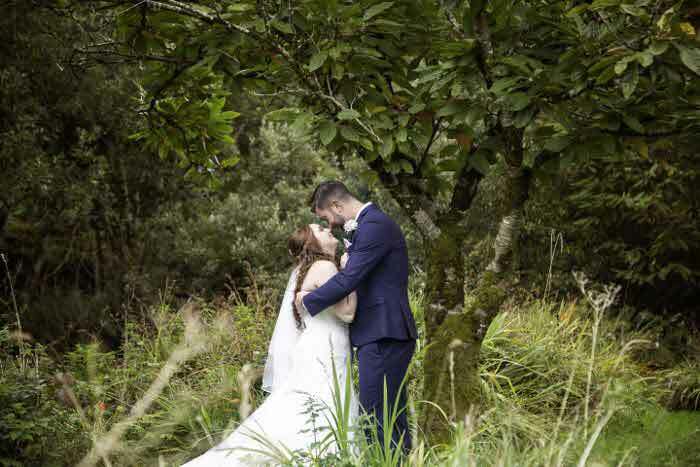 I absolutely love Tatton Park so the location was a particular highlight and because it’s so central within the North West, there was a really good mix of suppliers. 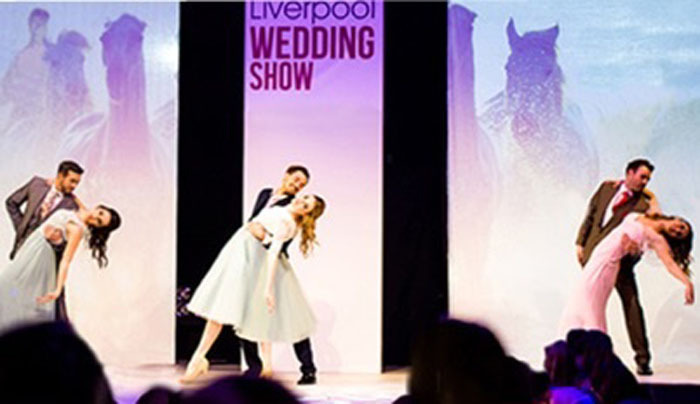 The show was held inside a massive marquee and had everything you could possibly imagine including: musical entertainment, florists, menswear, bridalwear and even vintage cars and tipis. The highlight of any wedding show is definitely the catwalk and Tatton did not disappoint – there are four per day so there’s really no excuse to miss it. 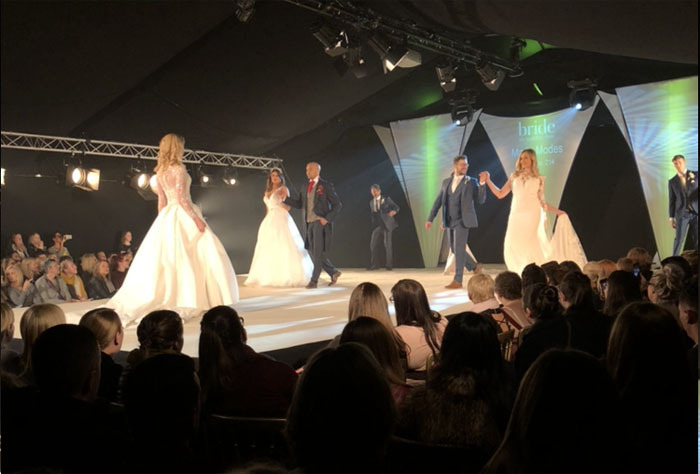 The Tatton catwalk was impeccable with fantastic choreographed routines showing bridal gowns, bridesmaids' dresses, mother of the bride outfits and menswear. 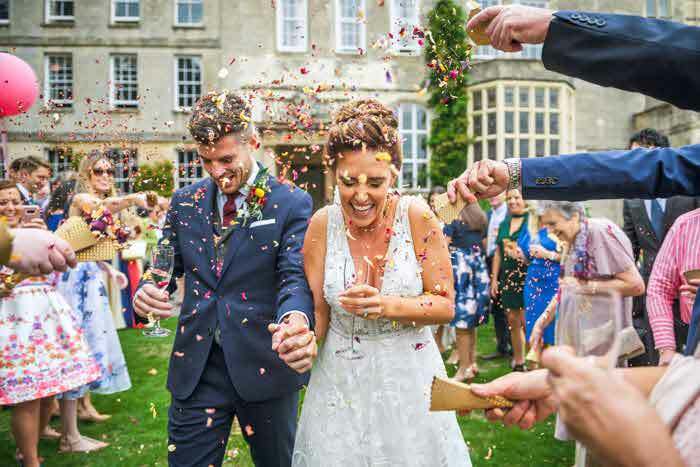 Bride: The Wedding Show is held in other locations across the country including Hertfordshire, Devon, Bournemouth and Norfolk. 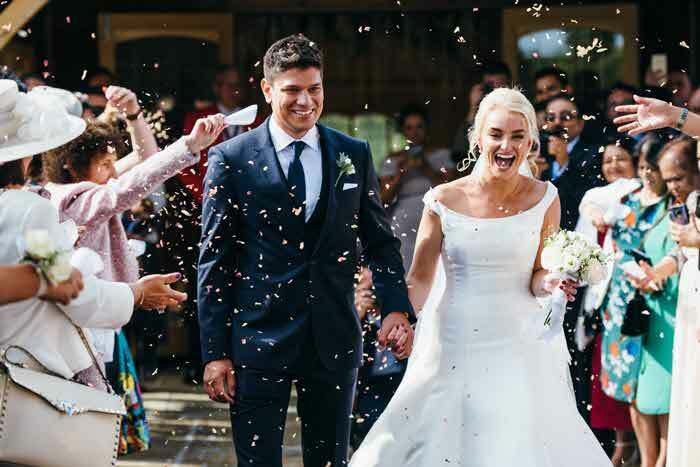 Until 31st December 2018, you can get half price tickets to Bride: The Wedding Show at Tatton Park from 2nd-3rd February 2019 by using the code BRIDE at checkout. 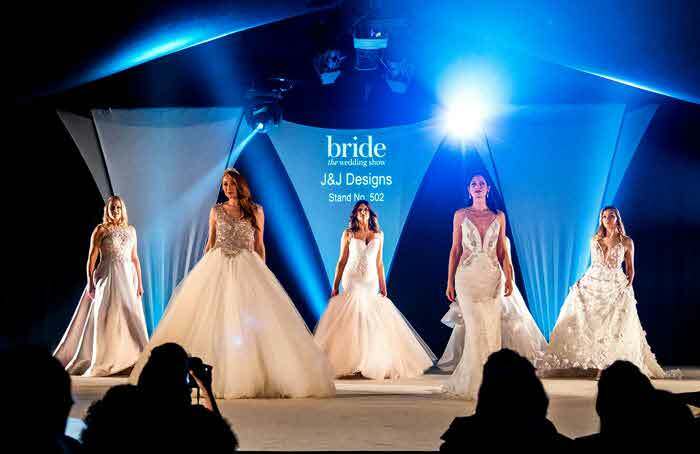 For £5 instead of £10, you will receive access to a wealth of exhibitors, a jam-packed programme of musical entertainment and the awe-inspiring catwalk show. Click here for tickets. The Manchester event is held right in the heart of the city and is possibly the largest of all the shows. 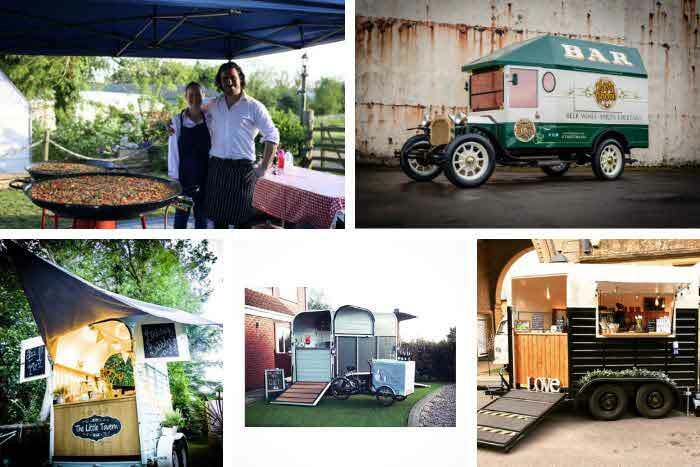 It has a huge selection of suppliers - although they were typically from the Manchester and Lancashire region. I wouldn’t say this was a problem as they will work all over the North West and travel to wherever your venue is. The catwalk show at Manchester was probably the most serious of the shows I attended; it was the most like a real fashion catwalk and had no dance routines just a soundtrack and beautiful dresses and suits. 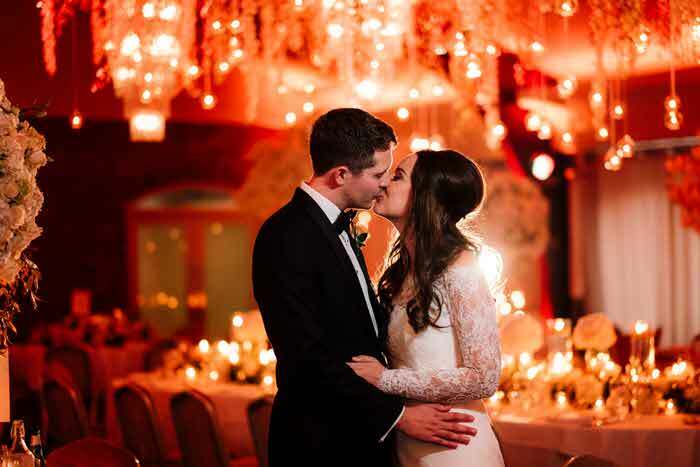 The National Wedding Show is also held in London and Birmingham. 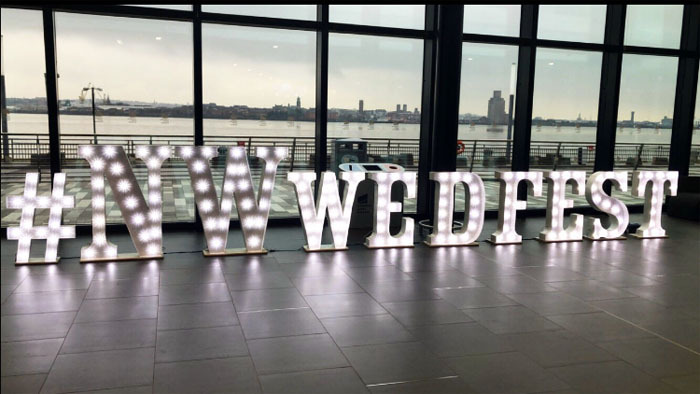 Wedfest 2018 landed on my birthday so I decided it would be the perfect excuse for a day out. 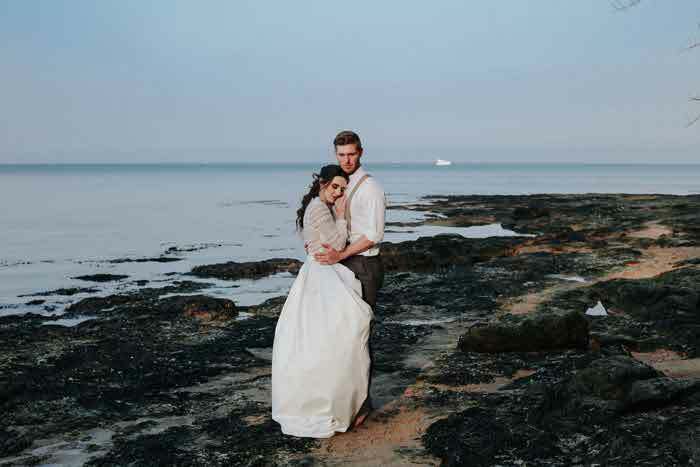 It was a great choice; the event is held right on the Docks so there are loads of lovely bars and restaurants nearby to go after the show and make the most of the day. 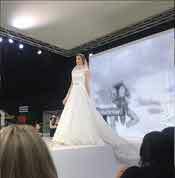 The hall was huge but I did find a vast majority of the exhibitors were from Merseyside, which as with Manchester isn’t an issue but I just felt you didn’t get the same mix as at Bride: The Wedding Show at Tatton Park. The catwalk had live music and entertainment supporting the show which was grea, but I felt that the dance routines had a tendency to edge towards being slightly cringeworthy. 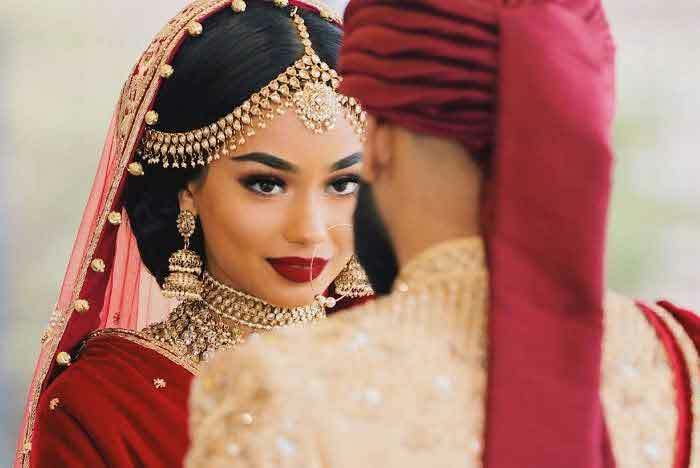 I’d definitely recommend any bride-to-be visit a wedding show, if nothing more than to enjoy the buzz of it all and get some inspiration from all of the beautiful exhibition stands. Plan your trip in advance including buying tickets, they tend to be more expensive on the day and no one wants to start the day queuing. Wear comfortable shoes – the venues are huge and you’re typically in there for a while so be prepared to hit your daily step count. 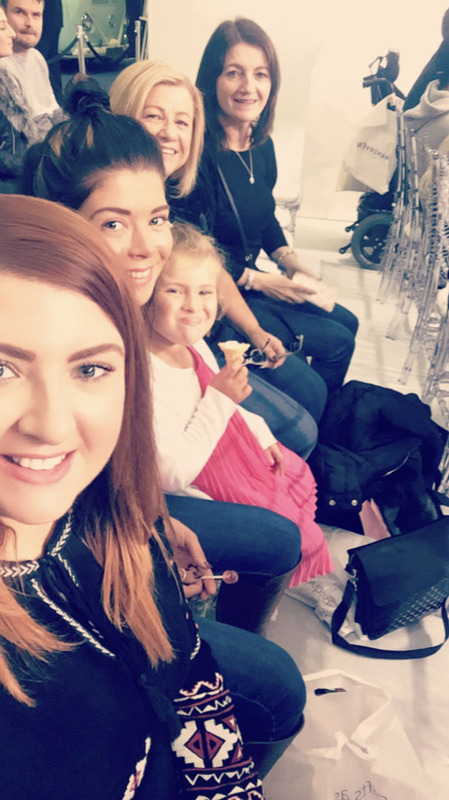 Get to the catwalk shows early as they fill up fast – or even consider upgrading to the VIP package as you get front row seats for the catwalk show and a glass of fizz. Decide before you get there what types of exhibitors you’d like to see – even if it’s just to take photos for inspiration. Think about who you want to take with you – you want to really enjoy the experience, so make sure you take people who are as excited about the experience as you are. 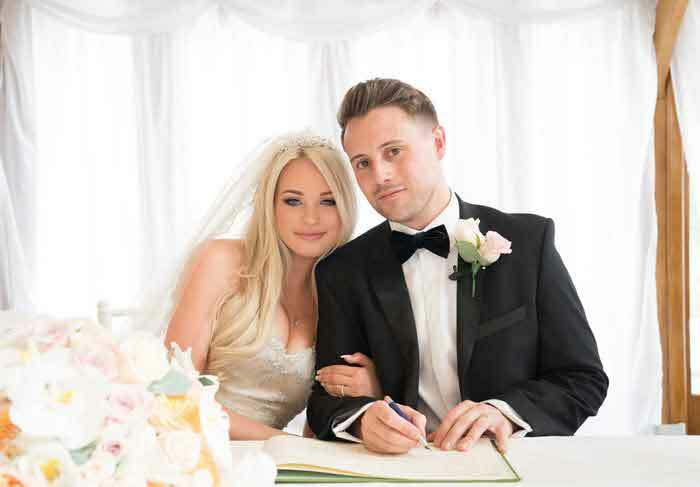 Make sure you pick up your bride goody bag – it’s filled with loads of fantastic freebies. 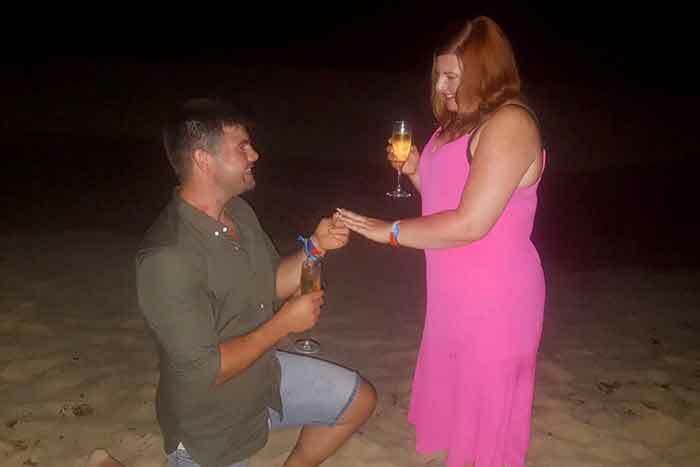 Stay tuned for my January instalment as I continue my journey in planning the wedding day of my dreams.